Are you shopping around for sturdy packing and moving boxes that are durable and can make your packing simpler and transport better? If the answer is yes… call our office. 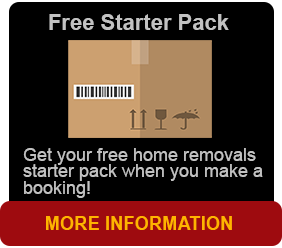 We provide a wide range of packing and moving boxes that are perfect for your removal. We have different sizes for this purpose, new or second hand to insure it meets your personal needs. We start with book or wine cartons that are used for the heavier personal items such as books, computers, laptops and heavy glass items. The standard removals cartons or tea chest cartons are for your general items including Linen, blankets, kitchen items and apparel. We can also supply and have Porta robes cartons, TV cartons and picture boxes. Remember, our crew of packers are here to help you organize your move, pack them up professionally and load them safely from Brisbane to your next destination. 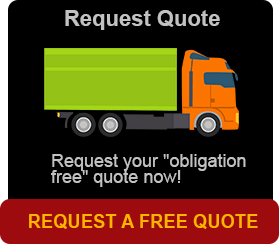 For more information please call us now.